Books of William Walker Atkinson helped millions of people to make their life happier. This book will not become exception. It contains many ways for improving your memory. How to develop attention? 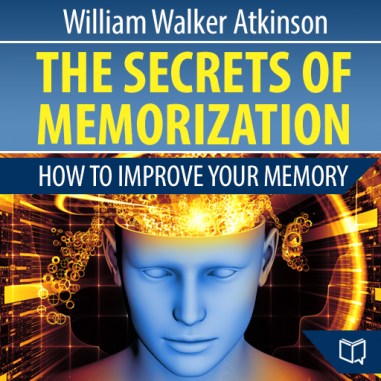 What role do hearing and vision play in memorization? How to memorize more information for long term? You will know answers on these and other questions from this book!